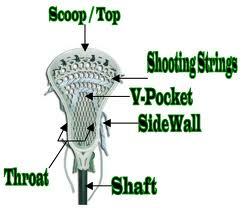 Having the proper equipment will ensure a favourable experience for the player. 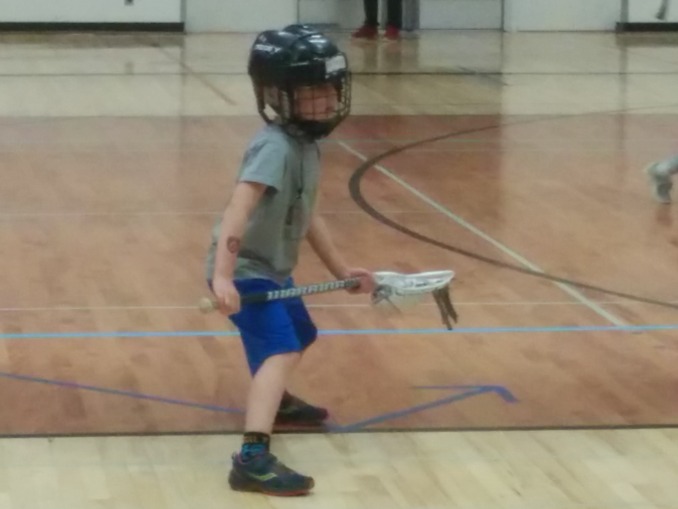 Mini-Tyke is non-contact so players require some basic hockey equipment: hockey helmets with facemask, mouth guard, shoulder pads, gloves, athletic support and cup, and elbow pads, along with a lacrosse stick and running shoes. Knee pads are recommended. 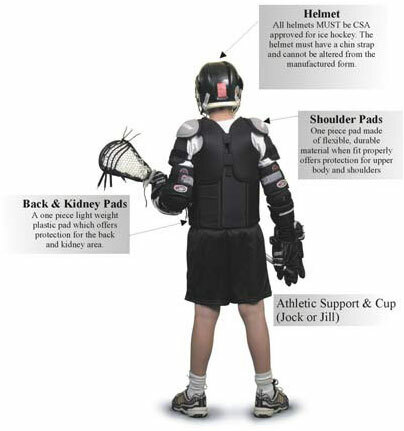 Tyke players also require kidney pads. 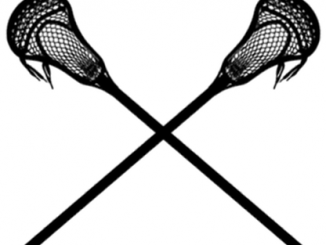 Further info on Tyke equipment is available on the Tyke section of our Divisions and Rules page. 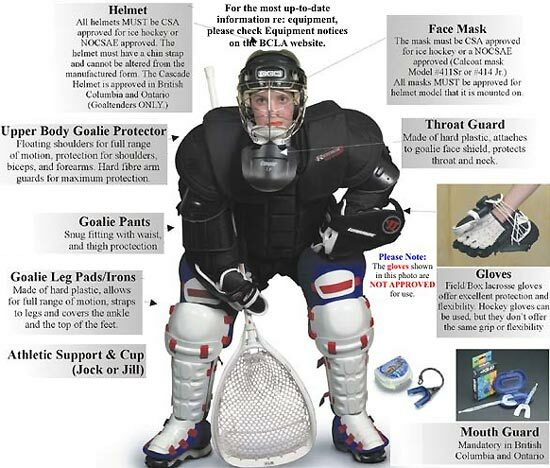 Novice, PeeWee, Bantam and Midget divisions require the same equipment along with lacrosse arm pads and kidney and back protectors. 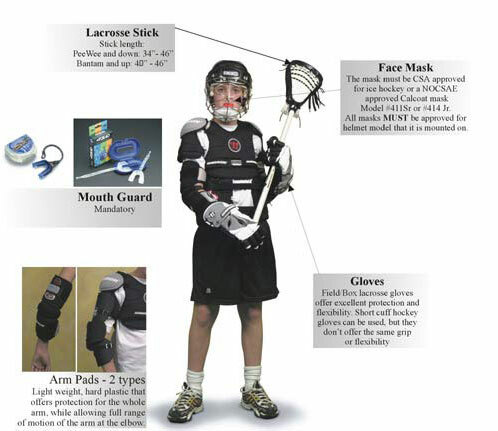 Initial box equipment costs approximately $150 (arm pads, gloves, back/kidney pads and stick). 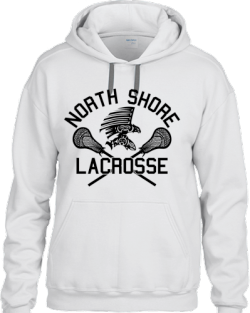 Most Sporting Store carrying hockey equipment will also have some lacrosse gear. 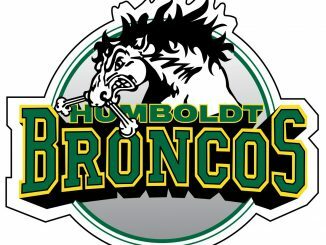 Sports Chek at South Park Royal Mall and the North Shore Sports Swap are great place to find equipment. 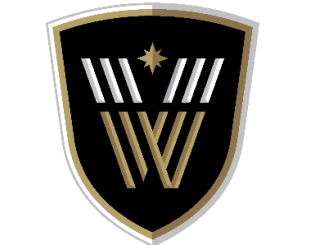 Additional and more specific information can be found in the Divisions/Rules tab on the left. 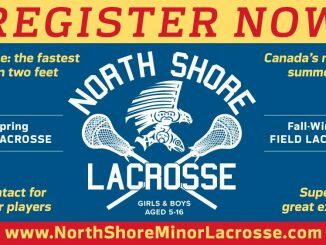 If you have any used equipment and would like to donate it to the association, we have an arrangement with the North Shore Sports Swap whereby you can consign your equipment and donate the proceeds to the North Shore Minor Lacrosse Association. Just let them know at the front desk. This offer runs from February through to October.